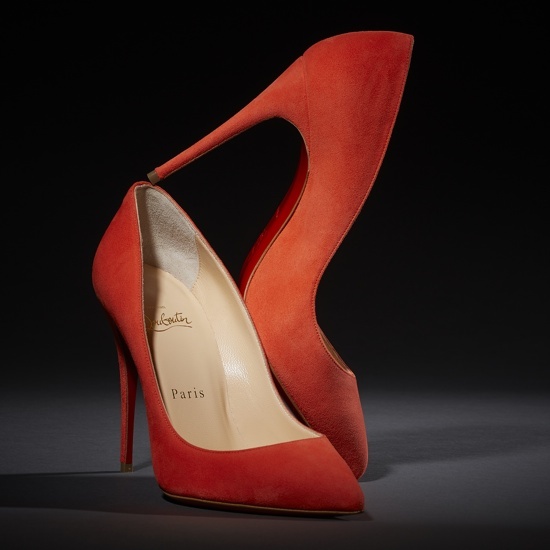 The iconic designer Christian Louboutin, the man behind those highly coveted heels with red lacquer on their undersides, got a task to select his favorite Fall 2014 shoes from Barneys New York. 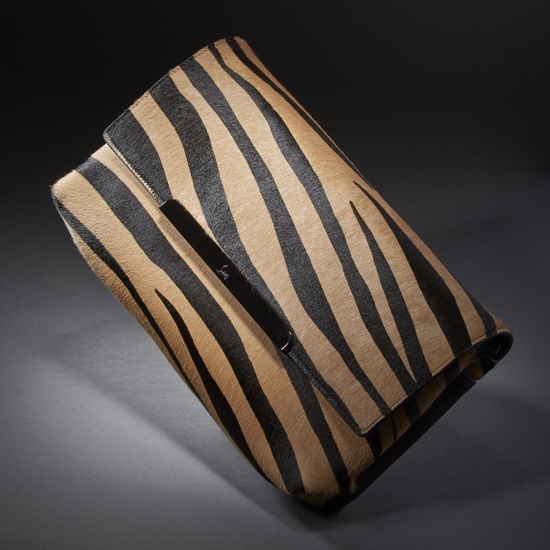 Yes, hand-picked by the designer himself, the result lists below include seven shoes and an handbag in addition. 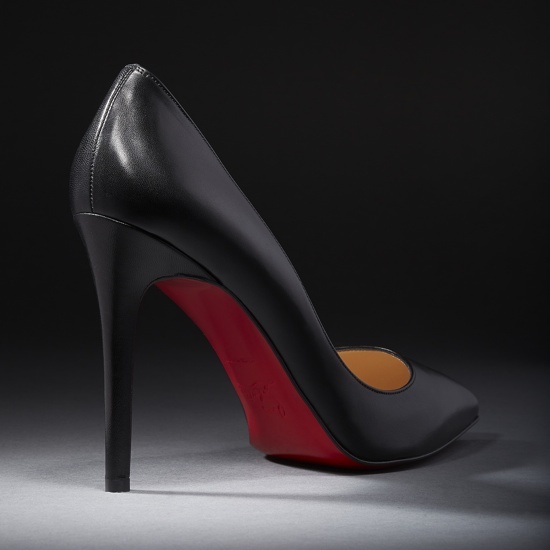 “A woman tells a story with her clothes, but it’s the shoe that carries her.” -Christian Louboutin. 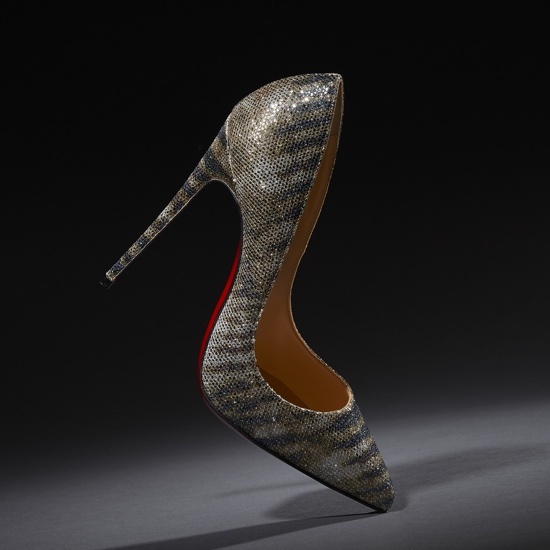 Shop the essential Christian Louboutin shoes at Barneys New York. Don’t forget to check out the recommended fall shoes from designer Gianvito Rossi.